Jaguar is upping the power output on their flagship sedan, the Jaguar XJ, for the 2018 model year. 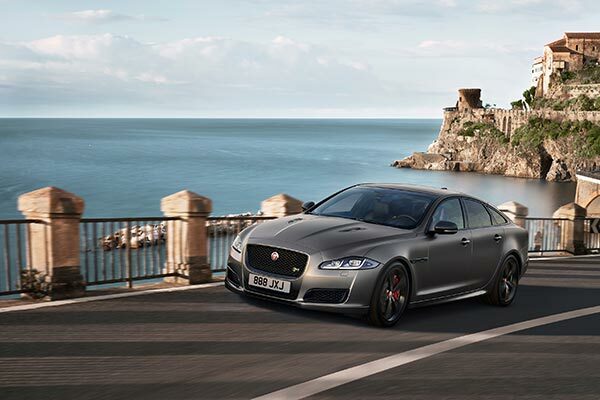 However, the maximum power will only be available on the new Jaguar XJR 575. As the naming structure implies, the 2018 Jaguar XJR 575 will make a honking 575 horsepower thanks to a supercharged 5.0-liter V-8. It's a familiar engine that has graced the Jaguar-Land Rover lineup for some time now; however, thanks to some engine calibration similar to what we see in the SVR line, the new Jaguar XJR 575 makes 25 more horsepower than the outgoing 2017 Jaguar XJR. 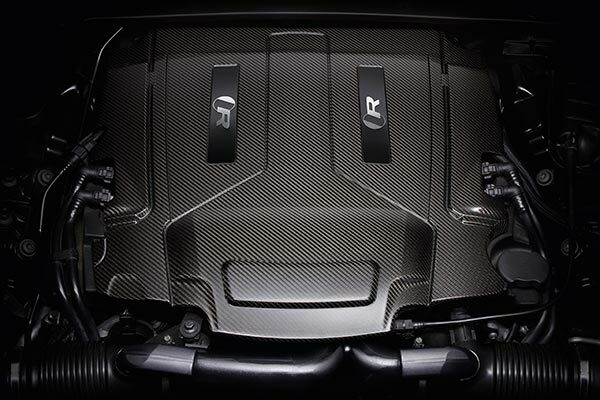 This boost in horsepower allows the massive Jaguar XJR 575 to hit 60 mph in just 4.2 seconds. This may not be breaking any records, but it is the fastest big sedan Jaguar has ever produced. Still, it is a full half-second slower than the neck-snapping 640-horsepower 2018 Cadillac CTS-V. The 2018 Jaguar XJ's base price will be $75,400, and the base engine is a 3.0-liter V-6 making a still-potent 340 horsepower. Customers can than climb up the powertrain lineup from there, going from the 3.0-liter to a 470-horsepower 5.0-liter V-8 and eventually reaching the 575 horsepower 5.0-liter V-8. 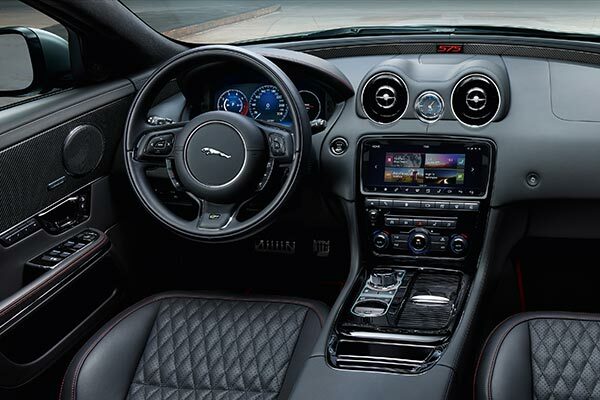 (It is worth noting Jaguar did not ease the jump between 340 horsepower and 470 horsepower with its common 380-horsepower 3.0-liter six.) In addition to a whole lot of power, the XJR 575 will come equipped with an insane amount of driver assistance technology—most notably, lane keep assist, driver condition monitor, reverse traffic detection, blind spot assist, a surround camera system, and parking assist. Expect to see the 2018 Jaguar XJR 575 in showrooms this fall. We, for what it's worth, can't wait. 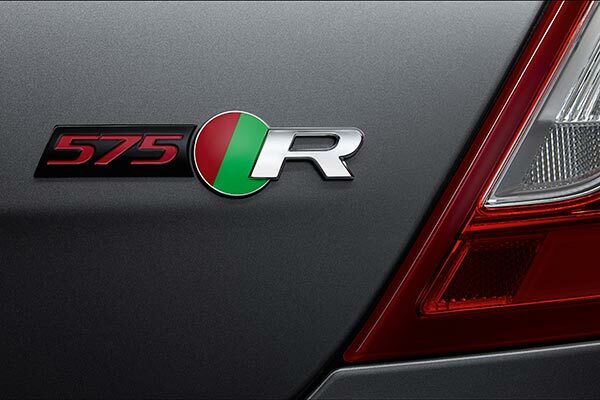 The interview only lasts 44 seconds, the time it takes the XJR575 to reach its top speed and stop. Critic's Notebook takeaway: Imperious, aggressive, and perhaps Jag's best overall sedan. Critic's Notebook takeaway: beautiful, luxurious, wonky electronics? Sounds like a Jag to us.